Luke Hillestad is a kitsch painter in the tradition of the Ancient Greek painter Apelles. 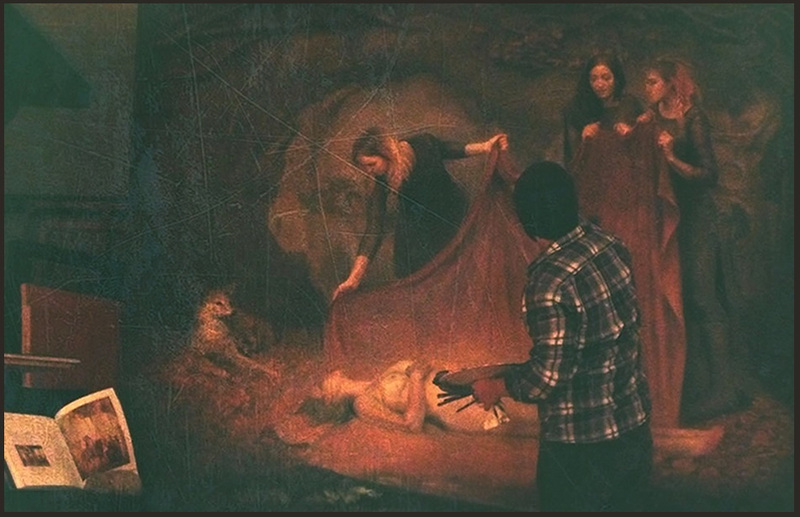 He is a student of Odd Nerdrum and lives in St Paul, Minnesota. His work aims towards the primal beauty of humans at their most noble, with narratives that revolve around archetypal themes. Hillestad has recently exhibited with Paul Booth Gallery in N.Y. and Copro Gallery in Los Angeles. Link to Exhibitions page here.